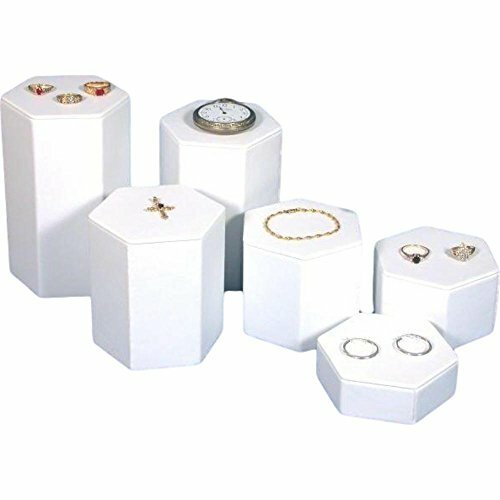 When customers get to your store, they are first attracted to that jewelry that are better visible and displayed to attract the eyes on them. 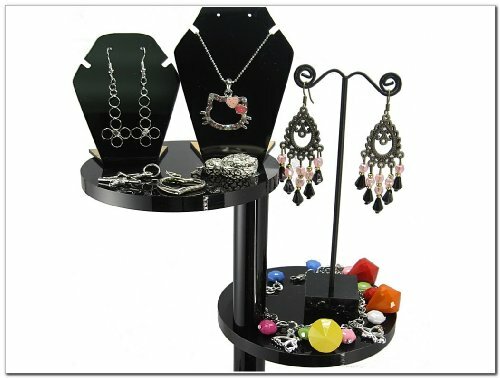 Hence, you need to find a proper way to display the jewelry that you wish to highlight. 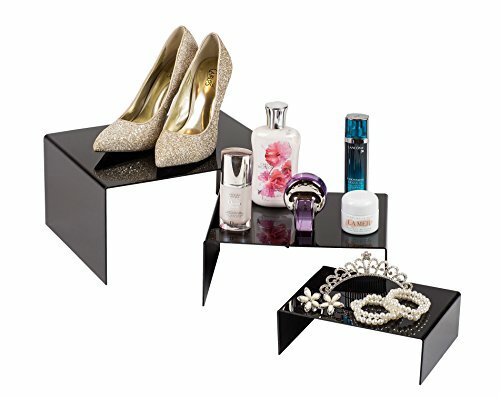 So here you have the Jewelry Risers. 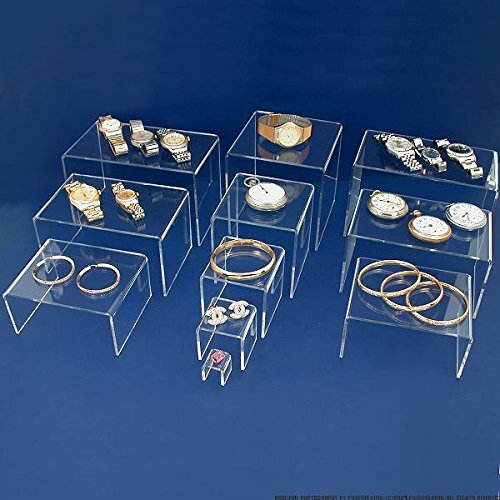 Available in a variety of models, they are ready to bring your favorite jewelry in the views of your customers. 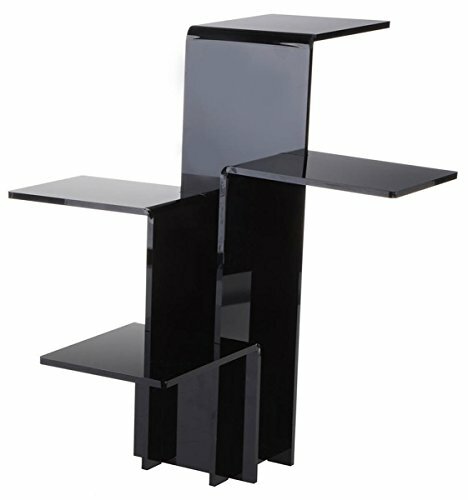 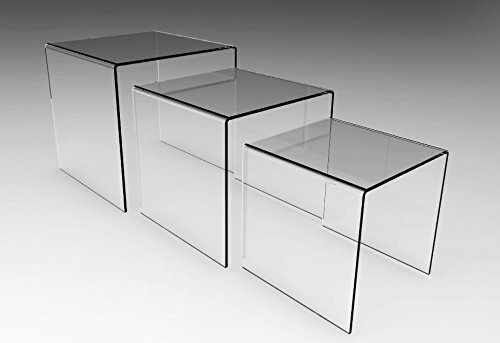 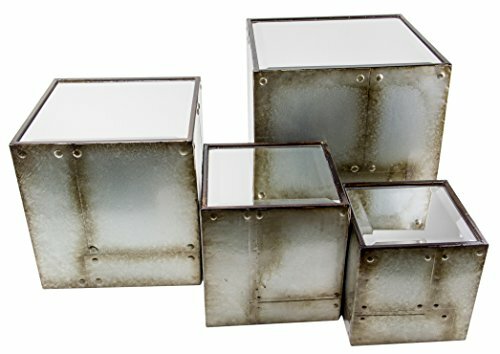 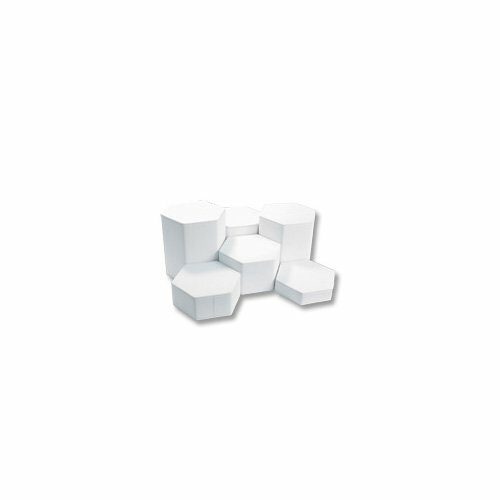 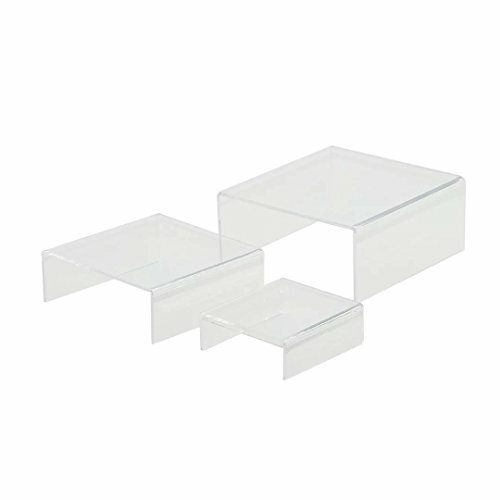 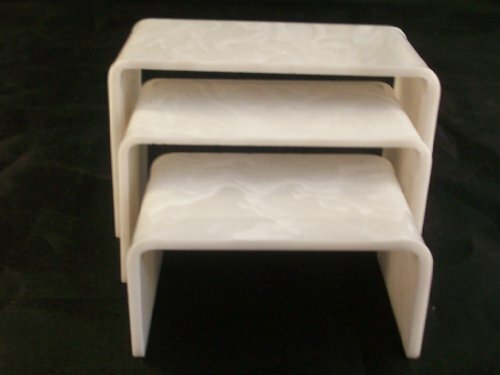 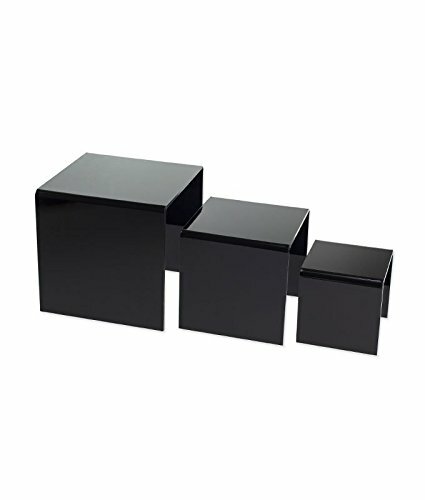 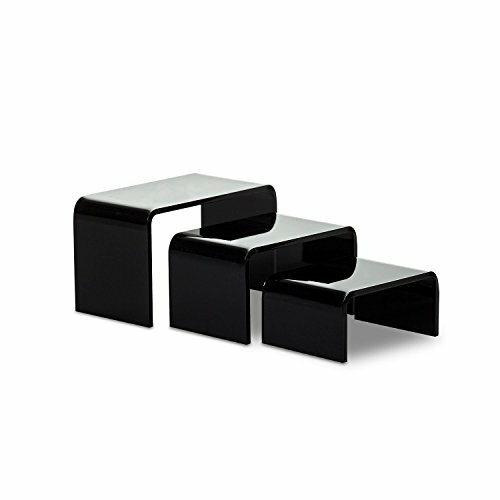 Jewelry risers can be found in an array of sizes, shapes, colors, materials and features. 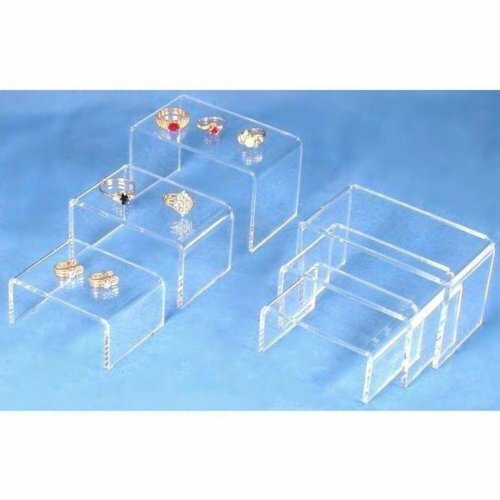 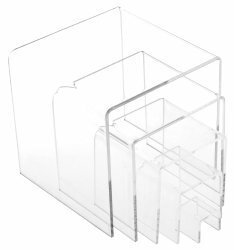 Some of them are single pieces, whilst others come in sets of two, three or more pieces, to offer you the chance to get them scattered around your store, to get more visibility for your valuable jewelry and accessories. 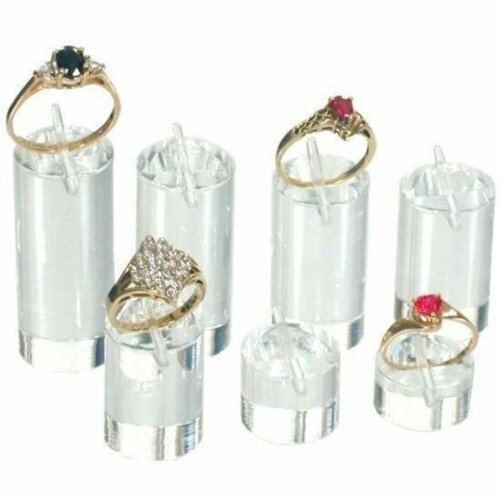 We know how important it is for you to find the matching risers for your store, so we compiled a selection with some of the most beautiful jewelry risers, to help you find the ones to use for the success of your store. 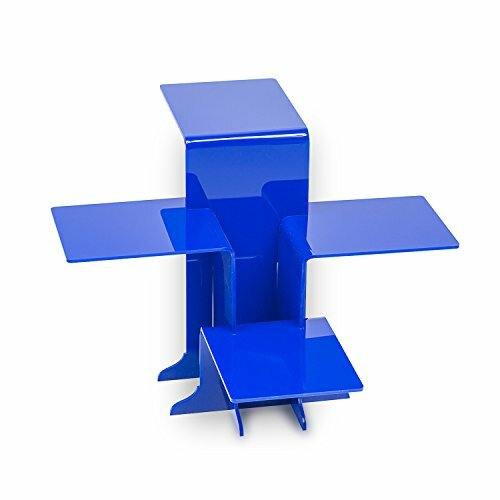 They help you expose your merchandise to your customers. 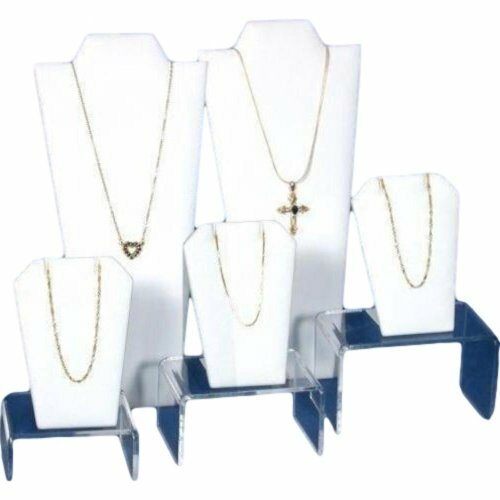 Jewelry risers are excellent, as they help you highlight those special items that you want to make more visible for your audience. 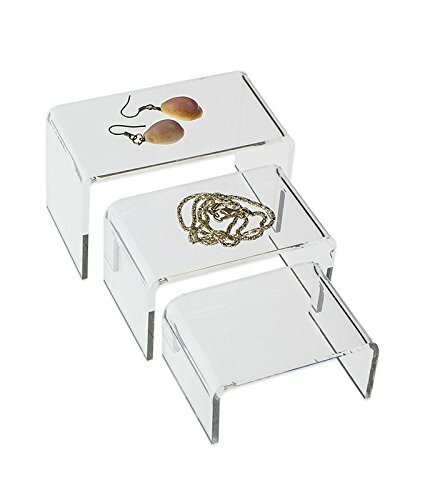 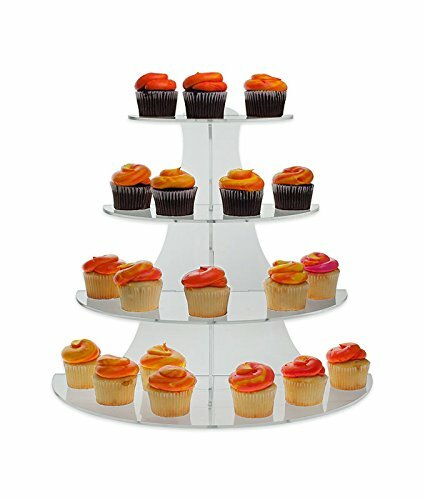 When displayed on a riser, any jewelry becomes more appealing to the eye, as your clients can get a clearer view of it. 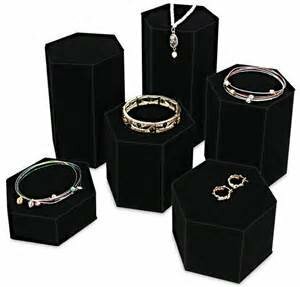 Hence, they can admire the displayed jewelry from various angles, to see all the details and to get a better image of how the displayed jewelry looks like. 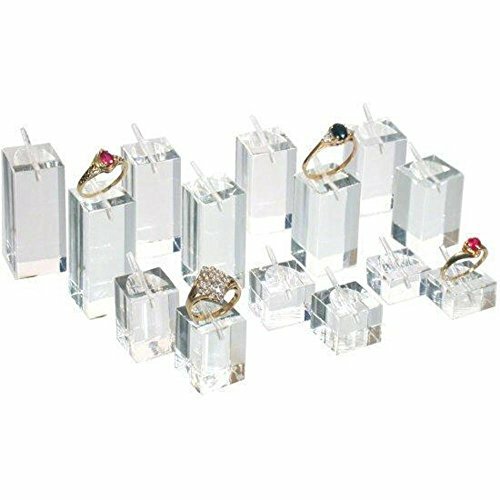 We encourage you to browse through our selection of jewelry risers, to see what we have and then decide which matches your needs. 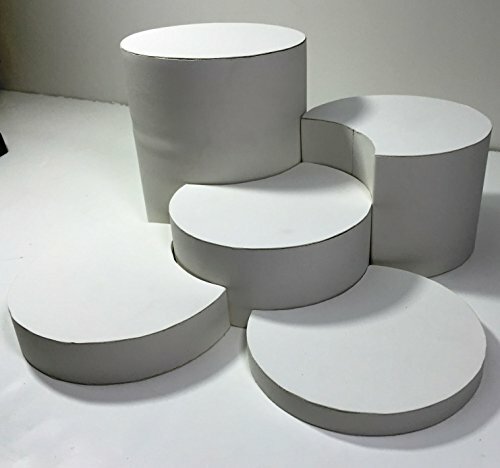 As you’ll discover by browsing through them, they differ depending on the material used, the color, the size, shape, and features. 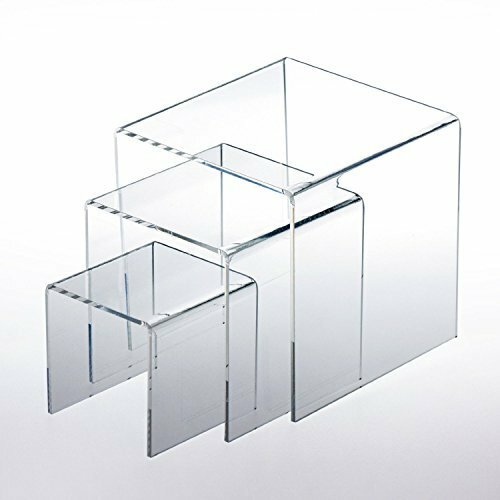 Hence, you get the opportunity to bring your favorite pieces closer to your customer’s eyes, in a style that fits your store.